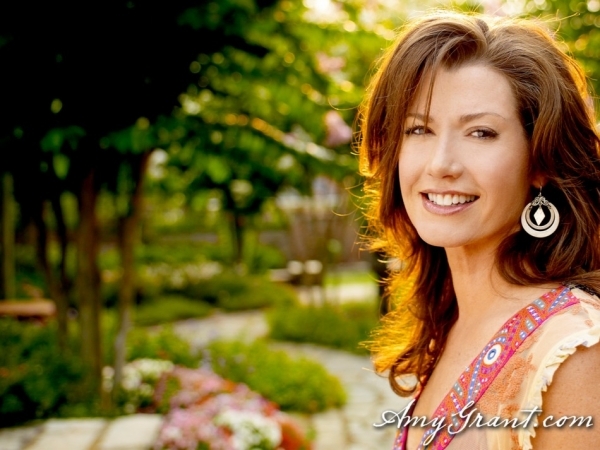 Who doesn’t love Amy Grant? I suppose if she ever got angry it would make international headlines. 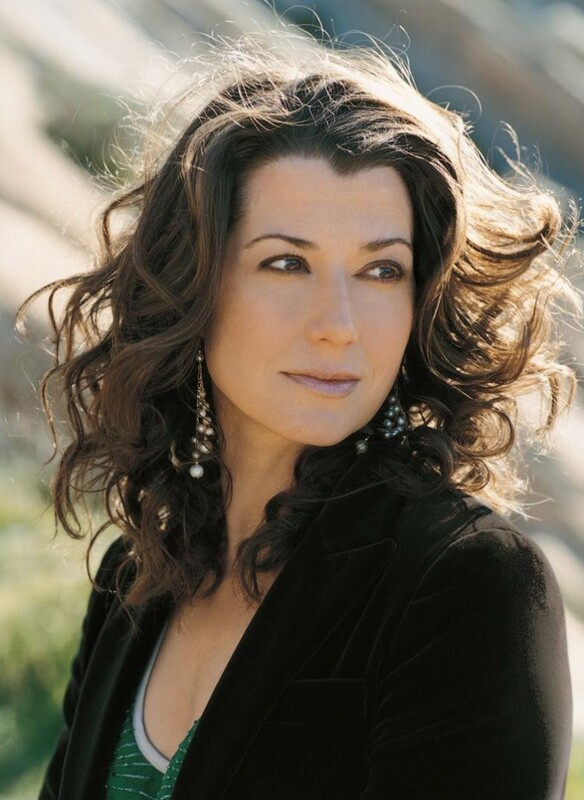 Southern class and sophistication is why we love Amy Grant. I was shocked to see her standing in line to buy gas at the mapco here in Nashville. We chatted, I tried to listen to her without getting lost in her looks. She illuminates poise, beauty and grace. She did not reach into penny counter dish, but she could have without suffering any indignity. She also has the voice to match her beauty. I continually go back there for gas and a Snickerz bar but really in hopes to see Amy Grant. Singer, songwriter. 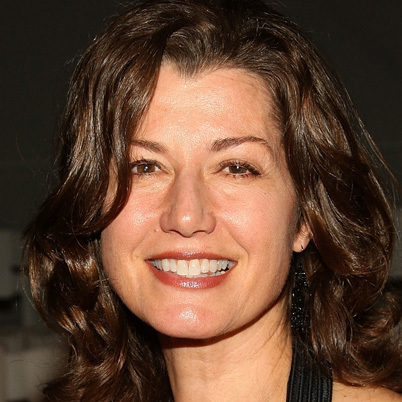 Born on November 25, 1960, in Augusta, Georgia. Grant helped revolutionize contemporary Christian music. She grew up in Nashville, Tennessee, in a close-knit, religious family. It was in church that Grant was exposed to the hymns and Christian stories that would influence her work. 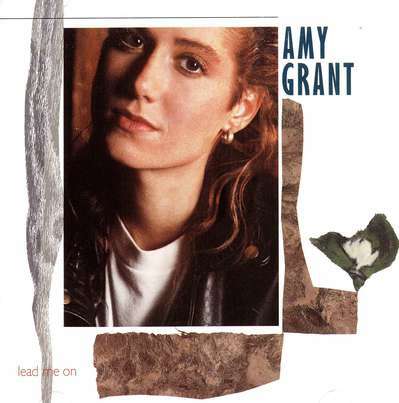 As a teenager, Grant taught herself how to play guitar and worked part-time at a recording studio. She made a tape of her music for her parents, which had been discovered by a producer with Word Records, a Christian music label. This led to a recording contract, and her first album was released in 1977. The self-titled album was a big success in the world of Christian music. With her unique style, Grant charted new territory. She fused elements of existing genres of gospel, hymns, and Jesus music—which used rock music to convey Christian teachings—to create a fresh, new sound, not heard before. 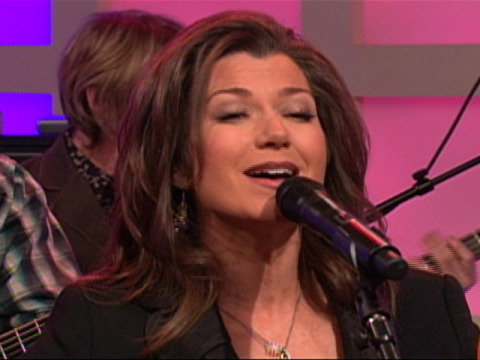 Her songs are often deeply personal as well as reflecting her spiritual faith. Copyright © 2013 Southern Belle Fest, LLC. All Rights Reserved.